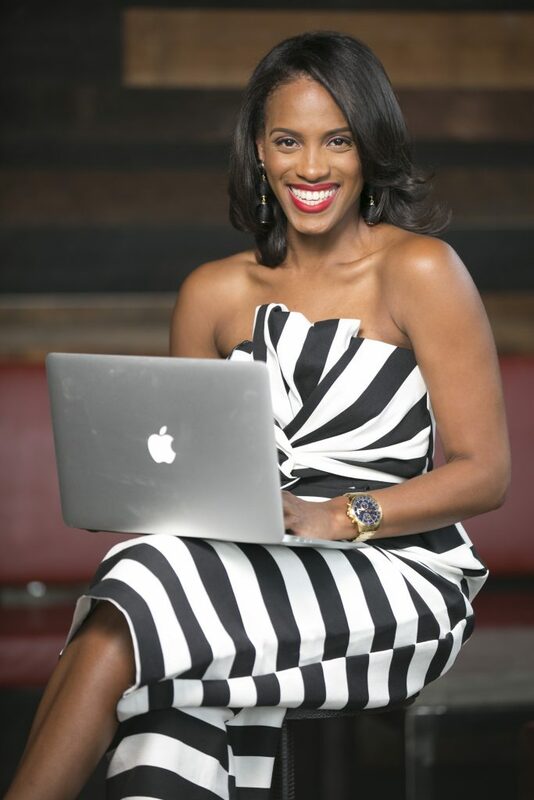 Born and raised in Birmingham, AL, Arielle ventured out early to study Journalism and English at the University of Miami in Florida. Since then she’s worked at television stations in Georgia, Alabama and North Carolina. Arielle is a lover of learning new things and seeing new places. To that end, she has traveled around the globe and brings a knowledge of international aesthetics to her consultations. She’s a fierce believer in putting your best self on full display and it’s her life’s dream to help others do just that.